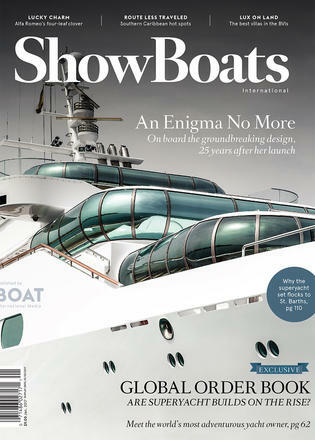 The January issue of ShowBoats International is out and available to buy in our estore now. 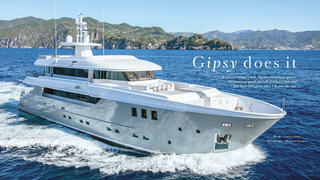 The new issue contains four yacht reports on Enigma, Domani, Gipsy _and _Zozo. There's also a guide to life in the glamorous yachting hotspot of St. Barths, an interview with explorer yacht owner and wildlife fanatic Anil Thadani and an edit of the British Virgin Islands' most exclusive villas. The January issue of ShowBoats International also picks the best coffee tables for superyachts, goes inside the top yacht elevators and unveils the 2017 Global Order Book. 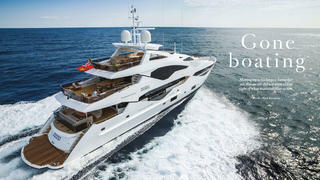 "“Our industry is more than just numbers,” the representative of a yachtbuilding stalwart told me, in response to our annual request for Global Order Book data," says Kate Lardy in her editor's letter. "I can understand the sentiment — in an industry as niche and bespoke as ours, where passion overtakes reason, numbers don’t tell the whole story. "Take the new BenettiDomani, for instance; a year ago it was FB701 and occupied just one line among 755 others, a project awaiting delivery to join a world fleet of nearly 10,000. 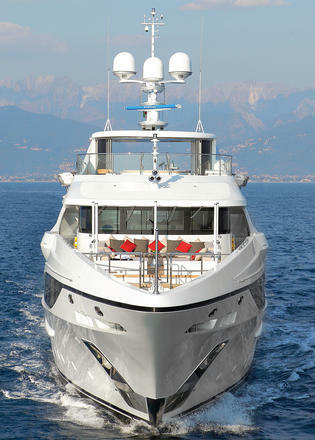 In fact, she’s the fifth yacht to be called Domani. Yet she’s the first one that truly reflects her owner’s way of life. Then there’s Enigma. Launched as Eco a quarter-century ago, she is the rare feat of design and engineering that has achieved timelessness — certainly not just another boat." Lardy continues: "True, you cannot distill the extraordinary essence of superyachts into a list, but an annual, systematic survey that documents the meteoric ups and inevitable downs does tell a story. 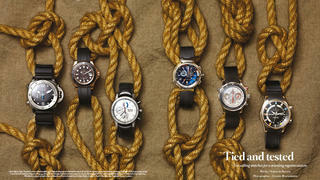 For the past 25 years that this magazine has been tracking order book data, it has shown how cruising habits have changed. We’ve added to the research this year, recording gross tonnage for the first time, which offers a new way to look at the world of yachts, one in which Italy does not dominate; pick up your January issue to see who does."